From one of our orders in March. 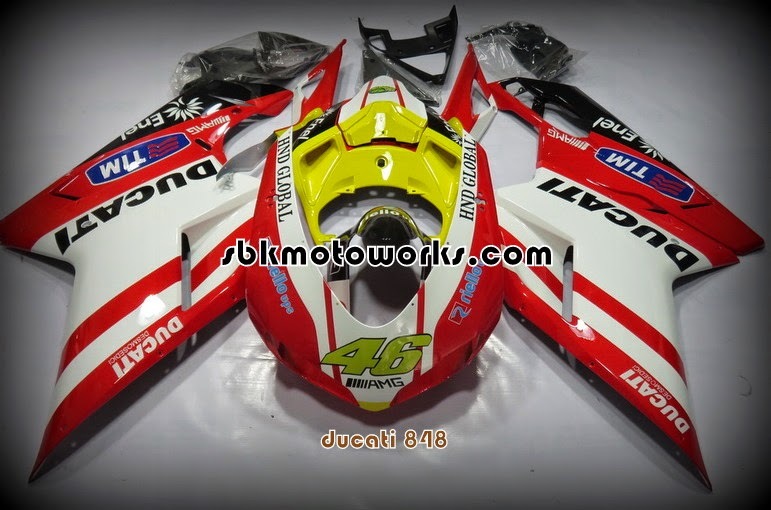 Ducati 848, VR46 replica with customised decal as requested by customer. A complete set with rear seat cowl.